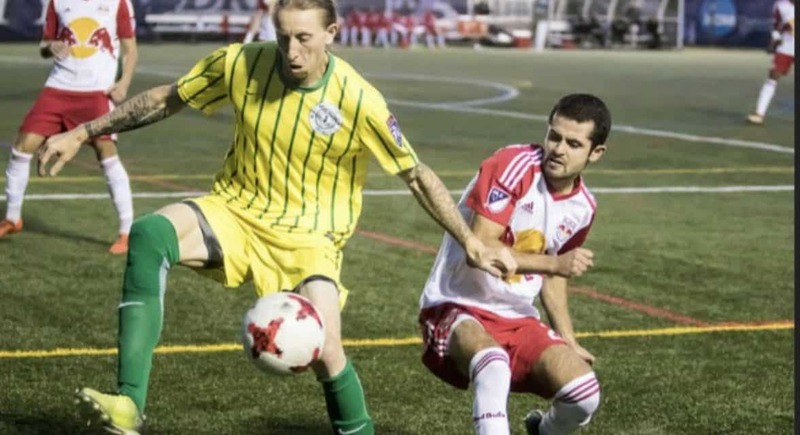 Cosmos B forward Bledi Bardic continued his assault on Cosmopolitan Soccer League goalkeepers with another brace in Cedar Stars Academy’s latest romp. 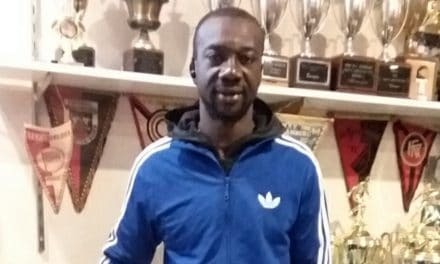 And so did Chris Katona, who had a hat-trick as CSA rolled to a 6-2 win over the Central Park Rangers White at the Capelli Sport Complex in Tinton Falls, N.J. over the weekend. Katona, the team’s assistant coach and captain, extended his First Division goal-scoring lead to 11 goals. 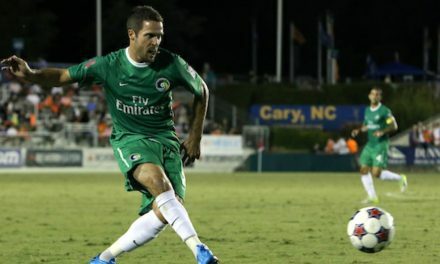 Bardic, who tallied 12 times in 11 appearances for Cosmos B during the National Premier Soccer League season, is second in the league with 10 goals. 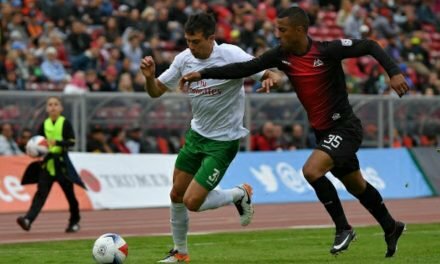 Former Red Bulls midfielder Dilly Duka had an assist. 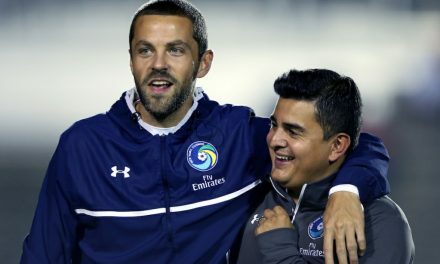 CSA is atop the First Division with a 4-0-0 mark, having outscored its opposition, 24-4. The club is tied with the N.Y. Pancyprian Freedoms for the league lead, but has a better goal differential (plus 20 to plus 13). Those sides won’t meet until Sunday, Nov. 4, when CSA hosts the Pancyprian Freedoms at 8 p.m.
Cedar Stars will will meet Central Park Rangers White in the Round of 16 of the Dr. Manning Cup, an Eastern New York State Soccer Association competition, this weekend. Its next league match is against Hoboken FC 1912 in Monmouth Sunday, Oct. 21 at 8 p.m.
PreviousOFFSIDE REMARKS: Repost: Repeat after me: Never again for the U.S. men’s national team!